If you enjoy an adventure why not take a desert safari tour in a 4x4 jeep in the desert from Marsa Alam.Learn the ways and traditions of the Bedouin people as they go about their daily lives. Partake in a Bedouin tea and if you have always wanted to try a Shisha to smoke well here is your chance! 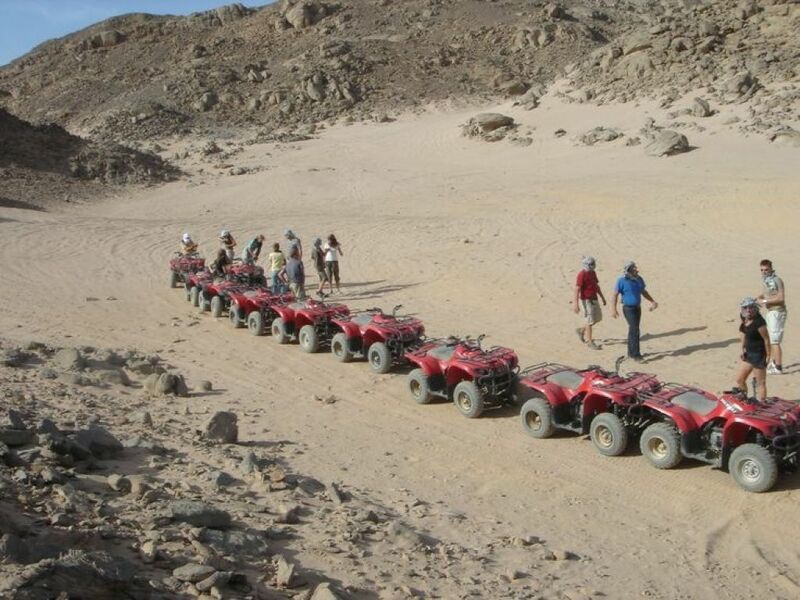 Grab the opportunity and feel the thrill of driving a Quad Bike through the Mountains. 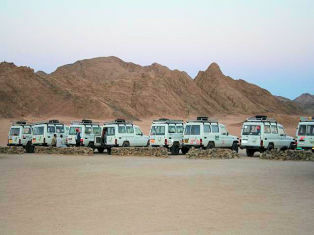 At approx.. 12.00pm our Reflections guide will pick you up from your Hotel in Marsa Alam in a 4x4 jeep to accompany you to our meeting point where you will start your fabulous tour in the desert.During your drive through the desert to the Bedouin Village we will be making three stops, this includes the Acacia Tree, next stop will be the chance for you to enjoy a panoramic view of the desert from high on a hilltop. 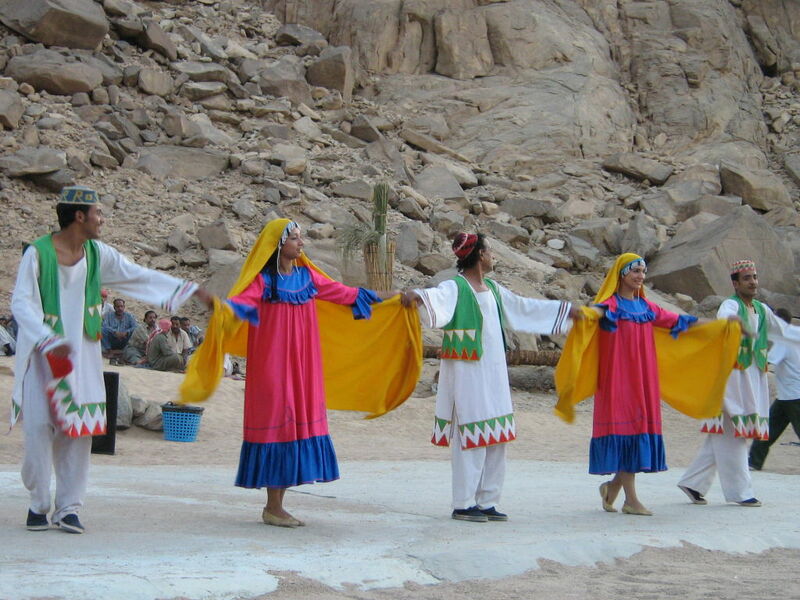 The third stop will be an interesting narrative about the history of the Eastern desert given to you from the top of the Mountain.Once you arrive at the Bedouin Village you will be given a tour and introduction about the way of life of the Bedouin people and their traditions. Also take the opportunity to try a shisha and have a refreshing Bedouin Tea.After enjoying your tea now comes the thrilling part of driving the quad bike in the desert for about 45 mins. 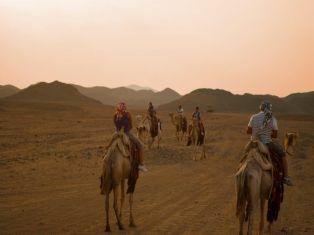 You also have the opportunity to to take a camel ride whilst enjoying the peace and tranquility of a glorious sunset view from the Mountain.After all this activity now enjoy a fantastic BBQ dinner with mineral water and soft drinks. 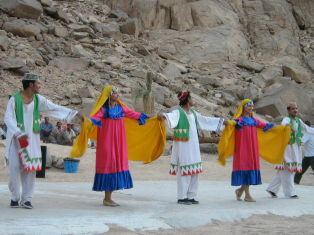 Now relax and enjoy a Bedouin show including dancing horses. You can also view the night starts through a powerful telescope. After this amazing tour you will be driven back to your hotel in Marsa Alam.